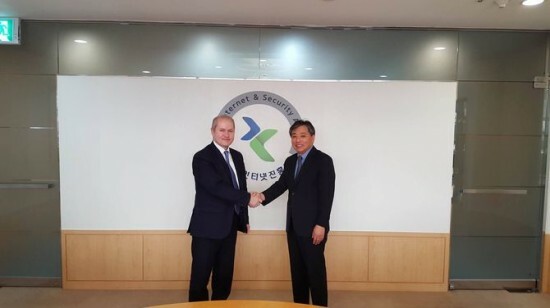 The Korean experts are willing to provide support to the Republic of Moldova in the implementation of the National Program for Cybersecurity approved by the Government in October 2015. 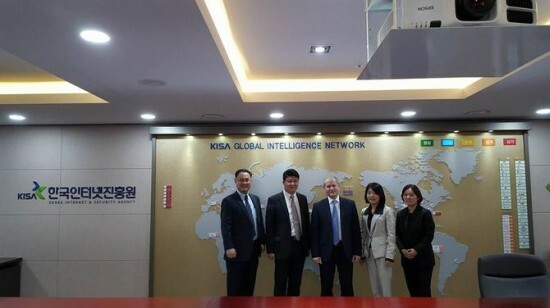 Aspects related to the concrete modalities of support from the Korean Agency for Internet and Cyber Security (KISA) were discussed in Korea during the meeting of the Deputy Minister of Information Technologies and Communications Vitalie Tarlev and KISA leadership. 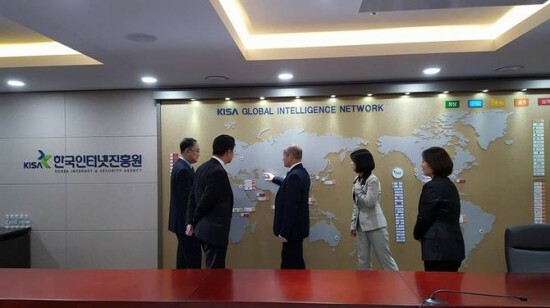 The Korean experts presented the activity of the National Center for Cyber Activity Monitoring and the opportunities of deepening the bilateral cooperation in this particular field – development of national cyber security management framework, improvement of the legislation and appropriate regulations. 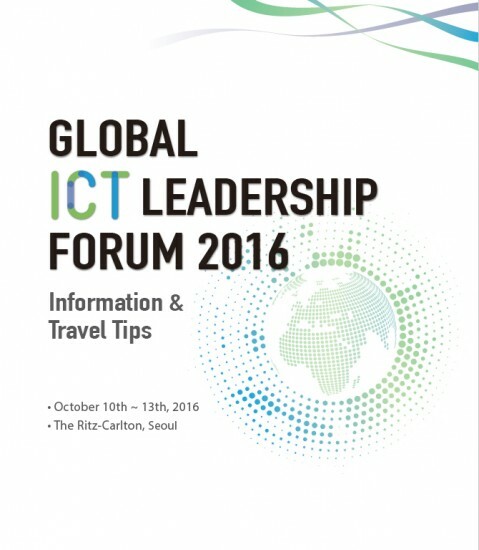 Also, the delegation participated in the sessions of the Global Program of ICT Leadership Forum 2016, held in Seoul on October 10-13. 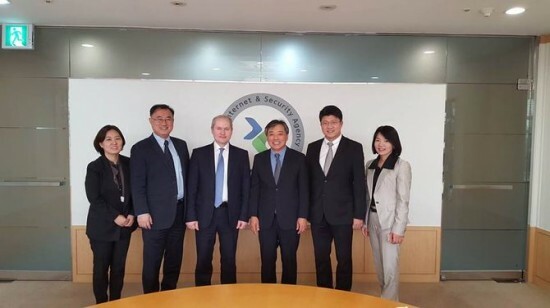 The new policies of IT sector development and creation of favorable ecosystem for the business development of ICT (Startup Ecosystem) were discussed at the meeting. Within the Ministerial Session of the Forum, the participants presented the policies promoted by the Government of Korea and the Governments of the invited countries on ICT development and technological evolution. 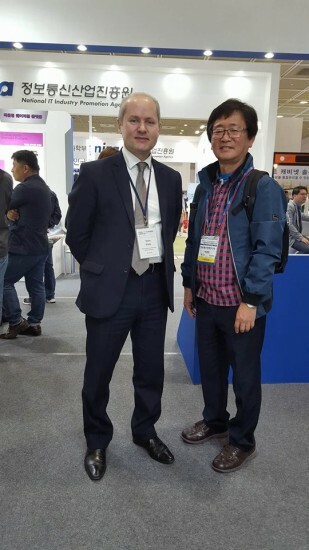 At the same time in the Forum program there were included seminars at the Office for cybercrime fighting, Startup- the campus of Pangyo technological region, KT Innovations Centre, “Internet of Things”Exhibition and Forum.